The Mitsubishi Outlander is the most popular vehicle in the Mitsubishi lineup and key to the automaker’s revival post-fuel economy scandal. The Outlander was originally launched in the United States in 2001 and in Europe in 2003. Fifteen years later, Mitsubishi is celebrating an accumulated 1.5 million sales over three generations, making it the brand’s most successful model. Each new generation of the Outlander brought something unique and game-changing to the table. The 2001 Mitsubishi Outlander was first revealed in concept form as an “Active Sports Crossover” at the 2000 Detroit Motor Show, which marked the first time the term “crossover” was used to describe the emerging vehicle genre. Today, the crossover segment is the fastest-growing in the United States. 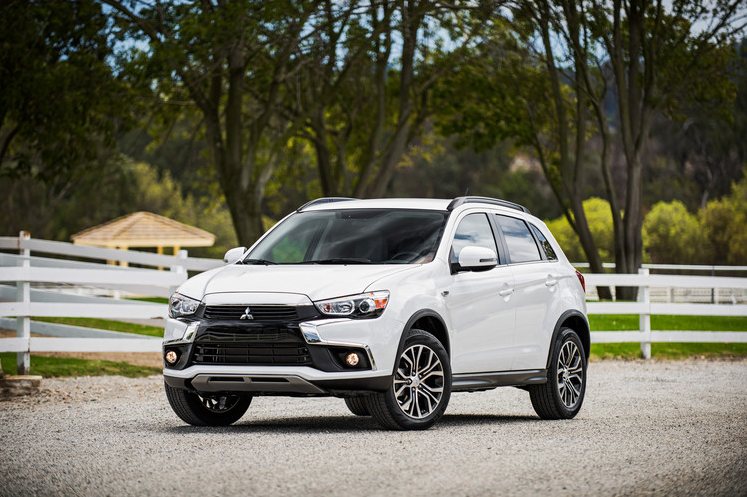 The second-generation Mitsubishi Outlander introduced a new “Project Global” C/D flexible global architecture that underpinned numerous other vehicles developed in cooperation with other manufacturers, a strategy that has only grown ever more common today. The current third-generation Outlander has replaced the Evo as the face of Mitsubishi and is especially notable for its PHEV variant, the best-selling plug-in hybrid in the world. It is bound to also become the face of Mitsubishi’s electrified lineup at the automaker plans to introduce several new hybrid, plug-in hybrid, and electric crossovers and SUVs to the market following Nissan’s acquisition of the company. While other automakers are investing heavily in green energy as well, Mitsubishi stands out as one of the few whose electrified vehicles maintain sporty appeal and expressive design. Thanks to this, the Outlander will no doubt hit many more milestones in the future. Where to Service Your Car: At a dealership, or a local garage?